BBDO Malaysia has added fire power to its team with the appointment of Rafiq Ridzwan as head of planning. Rafiq, joins BBDO from JWT where he spent 15 years. He brings with him a wealth of experience having worked on multinational and local brands in Bangkok and Kuala Lumpur. He was last associate planning director at JWT for four years. 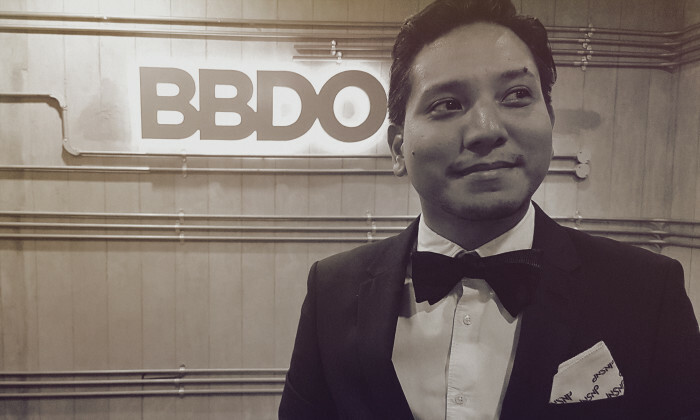 Rafiq’s appointment to BBDO Malaysia further strengthens the management team, and his daring, creative and strategic approach to client work will be well suited to the already dynamic team in Malaysia. Ikea Singapore is in the middle of a heated debate for cross-promoting controversial pastor Lawrence Khong's magic show. .. This is in sharp contrast to the global analysis where unconventional and martech firms led the way. ..